Valley Golf Cart Repair is based in Arnprior, making it ideally situated to service Ottawa and the Ottawa Valley. From simple touch ups to major cosmetic damage or customization, Valley Golf Cart Repair does it all. 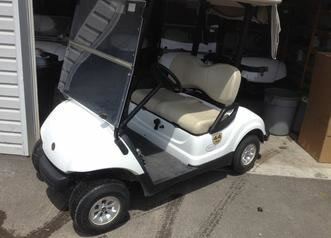 Valley Golf Cart Repair also repairs fiberglass products for the marine, automotive, and heavy equipment industries. 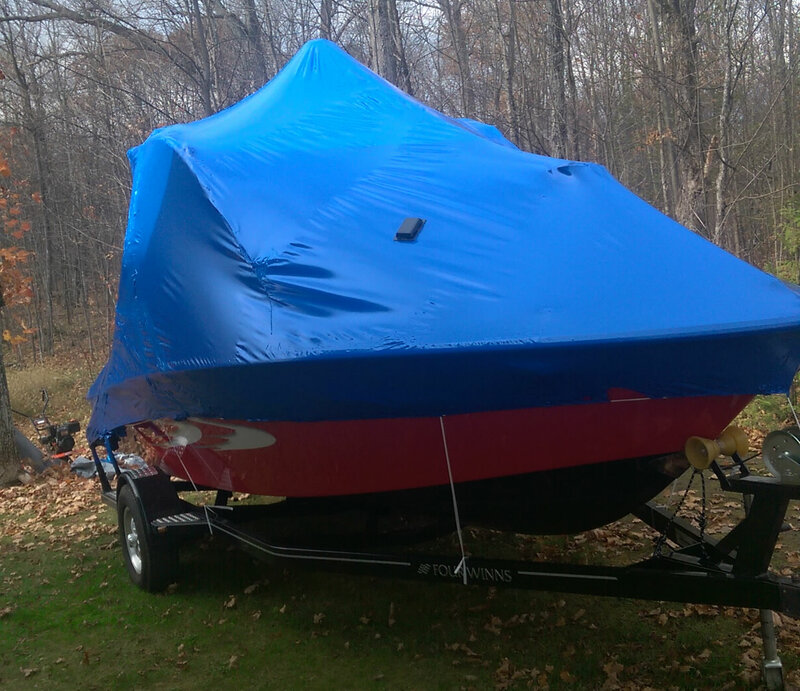 We offer full transportation service, which includes pick-up and drop-offs for repairs.